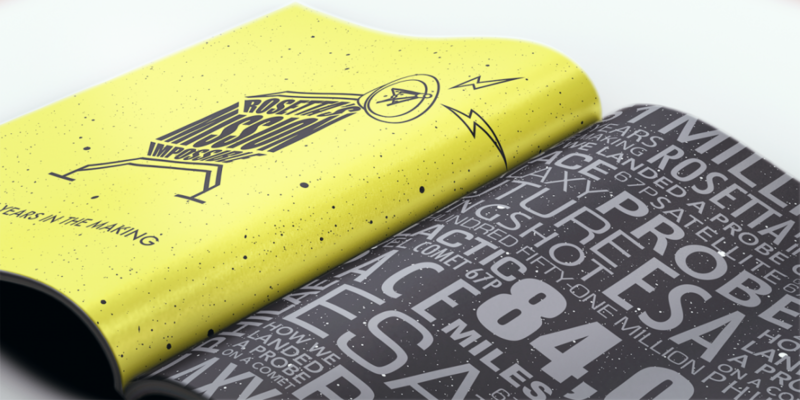 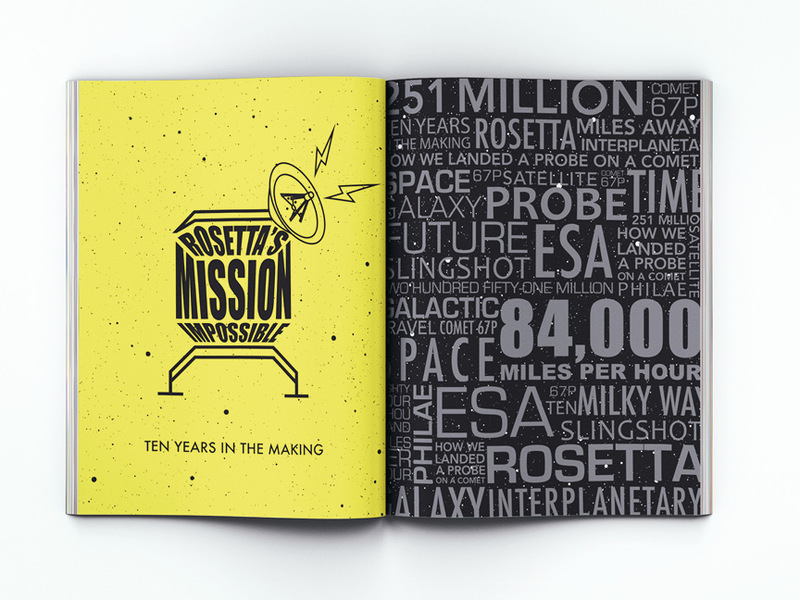 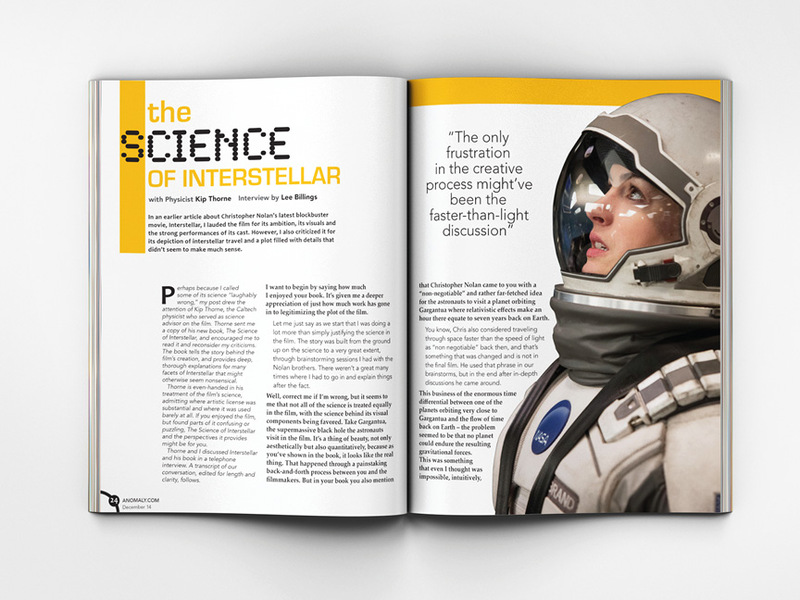 A magazine where science meets science fiction. 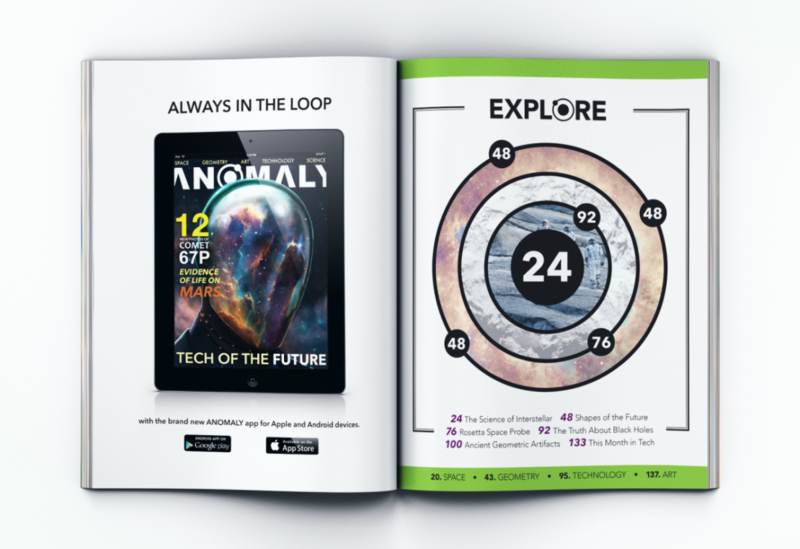 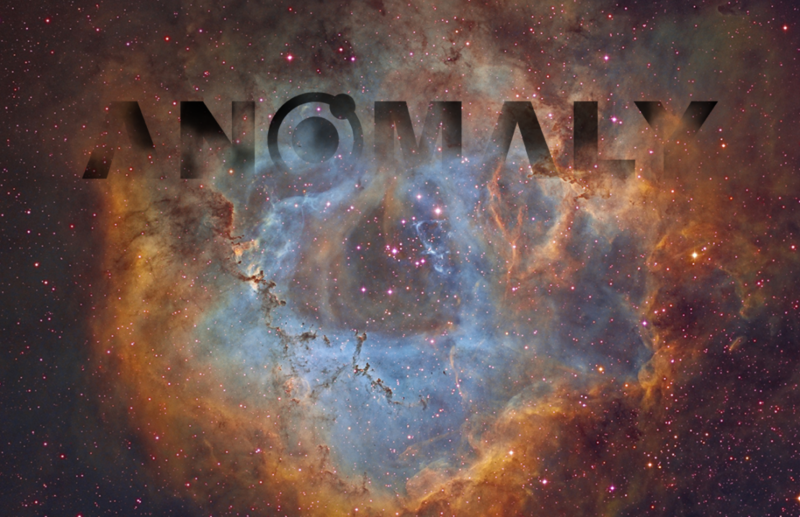 Anomaly merges the interests of artists, scientists and geeks alike. 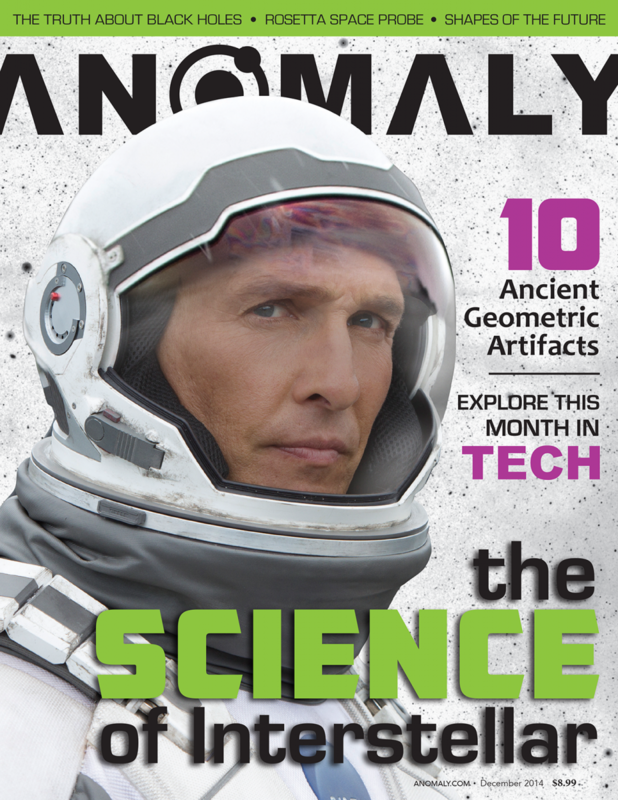 It uncovers the mysteries of the universe through a lens of popular culture, current events and scientific breakthroughs.